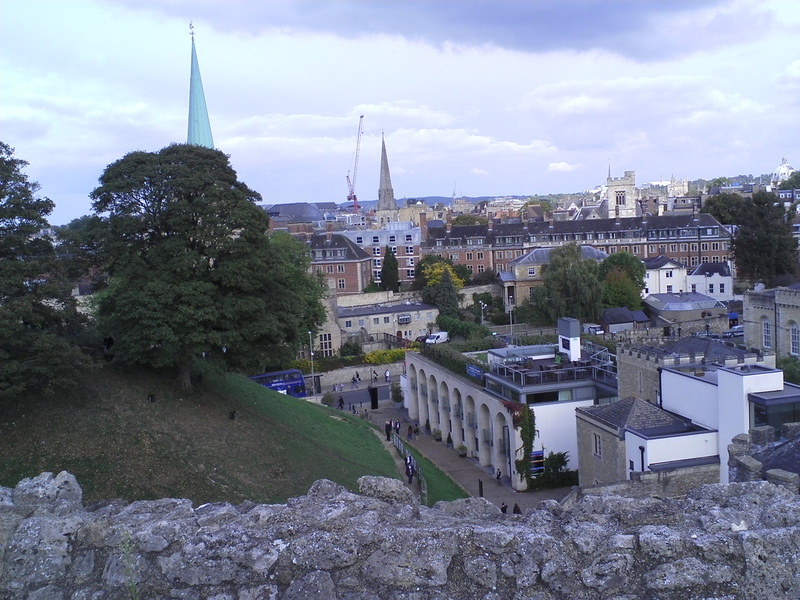 My character guide around Oxford Castle was the highwayman Isaac Darkin / Kyrant , who led the tour group I was with through Oxford castle. He recounted its long history as a prison and told us his story of incarceration and execution there. 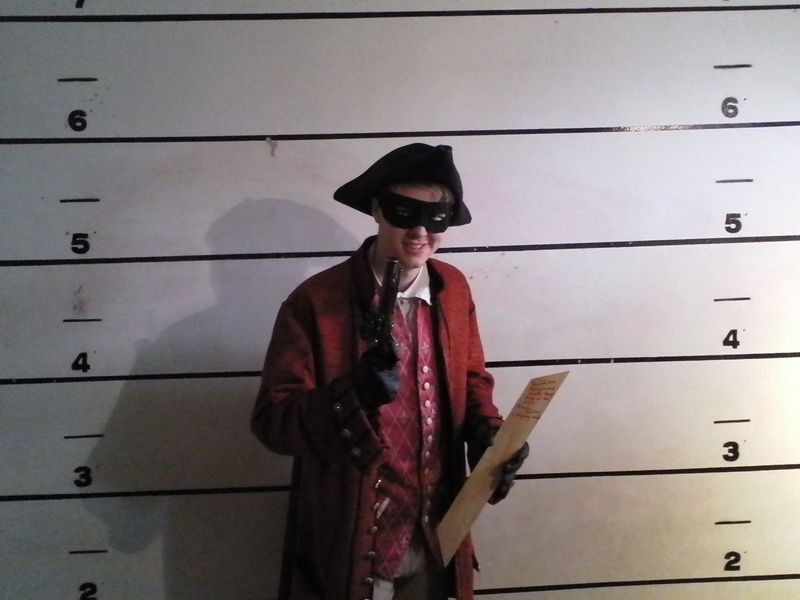 At one point, I volunteered to be pilloried and was placed in stocks while Isaac told us stories of various notables who had their ears nailed to wooden posts and their noses cut off. Mr Darkin then handed out pretend rotten tomatoes and turds and encouraged my tour group to throw them at me. Of course, it was the little 7 year old darling of our group who made the most enthusiastic throwing gestures – lobbing imaginary turds towards my amused face at high velocity. For the project I received an Oxford Castle Unlocked ticket and Isaac recommended I see Morgan and West at their magic show at The Old Fire Station.